Here’s an idea that might help with your upcoming vacation. 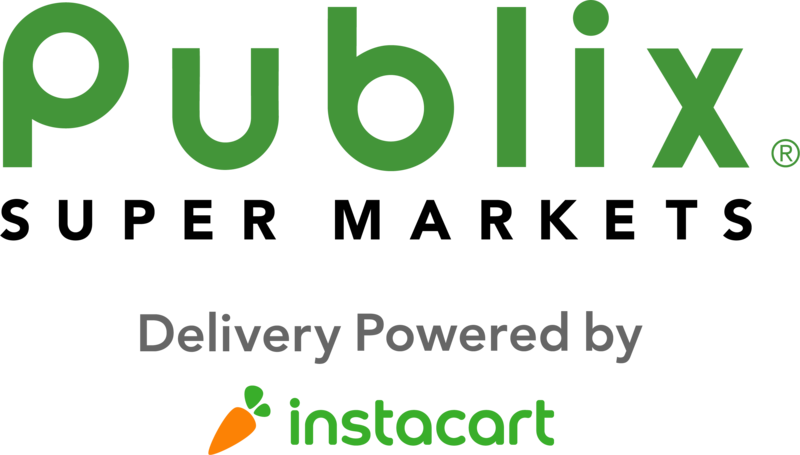 Instead of wasting your precious vacation time at the grocery store, get your groceries online from Publix Super Markets. You pick what you want and get your order delivered to the resort, so you can spend more time doing what you want to do, not things you have to do. We’re looking forward to your arrival!